Pets take care of their owners and share an endless love with their humans. They are the most compassionate and cute companions a person could have. That is why this kit of wall art is so important. For those needing love and encouragement as well as the pet owners and people who just are animal lovers in general. Make your home more appealing and charming through the photos and text posters that remind you of the amazing loyalty of a man’s best friend. Warm up your place with a little bit of furry goodness. 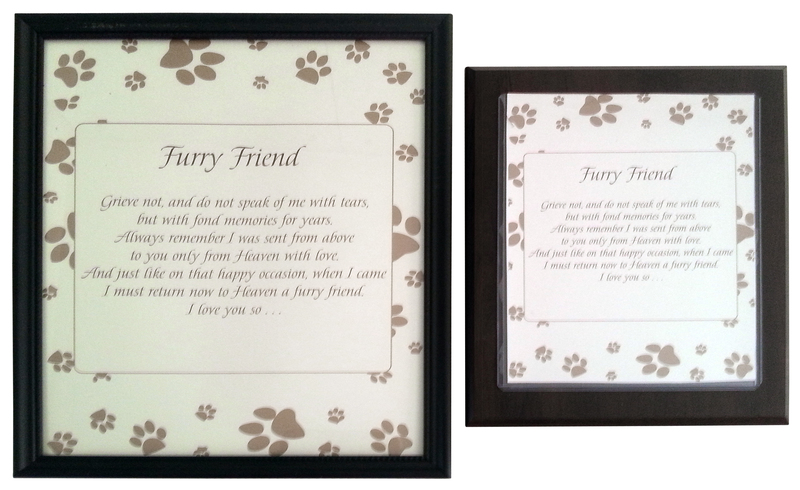 The Pet Sympathy Wall Art package includes prints that appeal to both, cat & dog lovers. All of the files in the package can be downloaded and stored on multiple devices therefore printing should not be a problem.